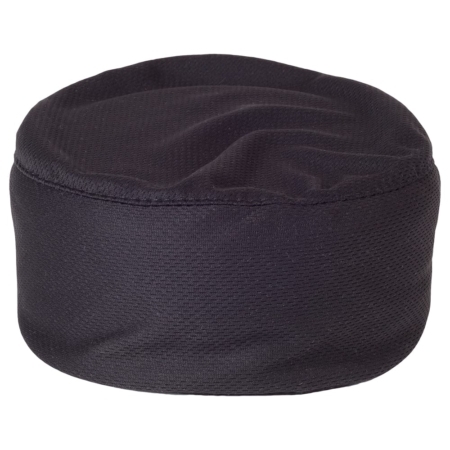 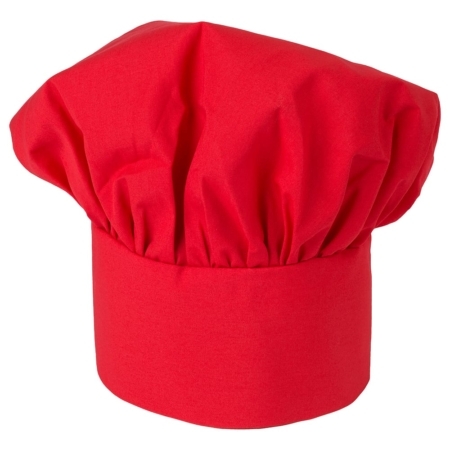 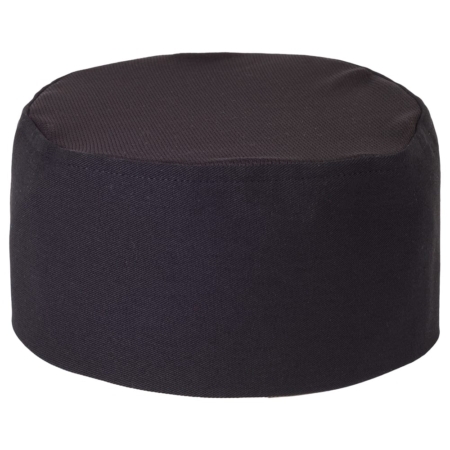 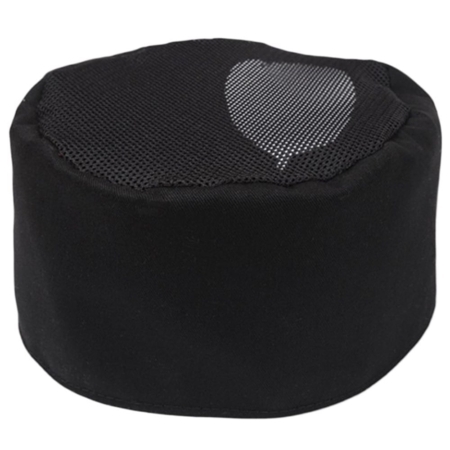 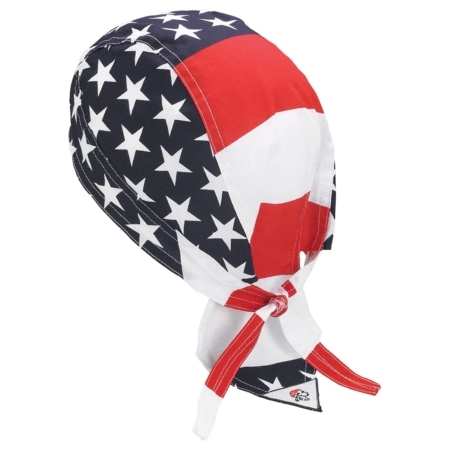 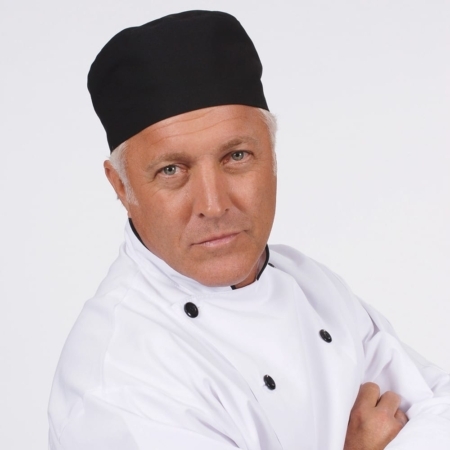 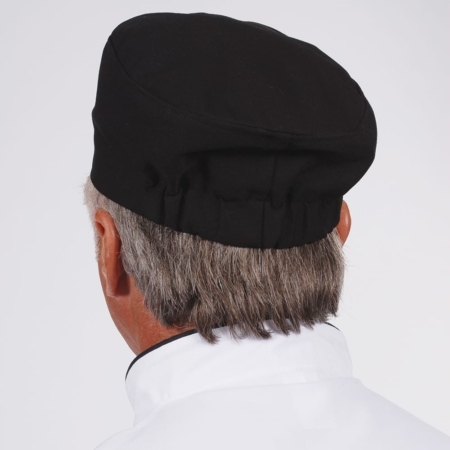 Beanie Chef Hat with Elastic Band. 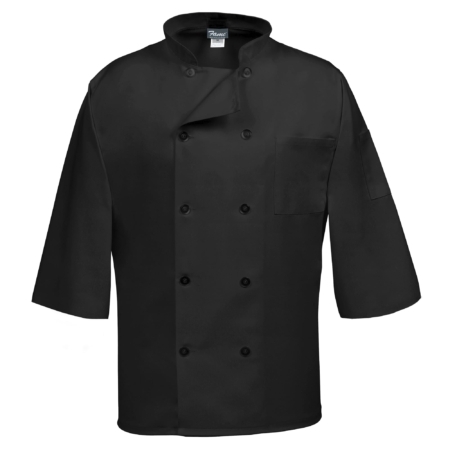 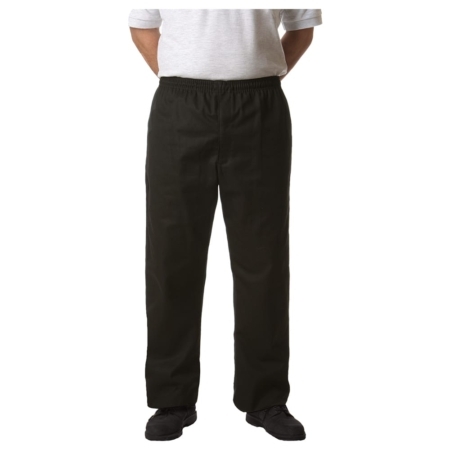 Fabric is 7.0oz, 65%/35% Poly-Cotton Twill. 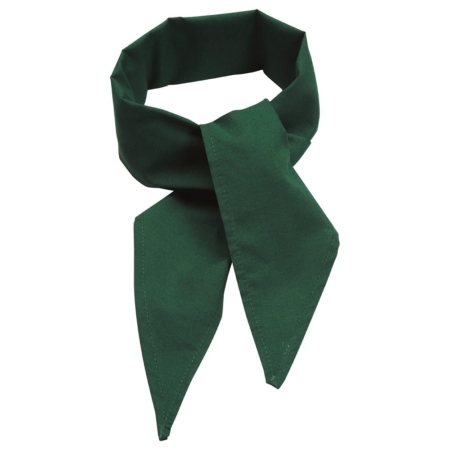 Size is 3.5″ Band, Length is 21.5″. 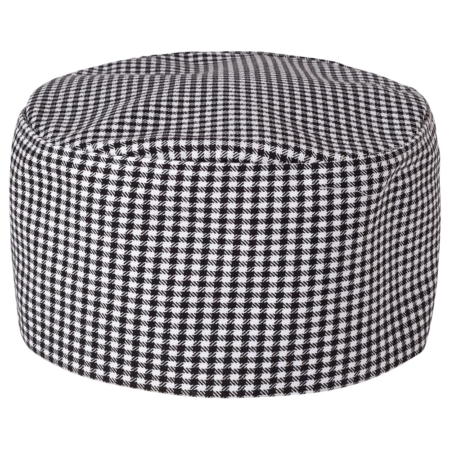 Comes in Black, Houndstooth and White.